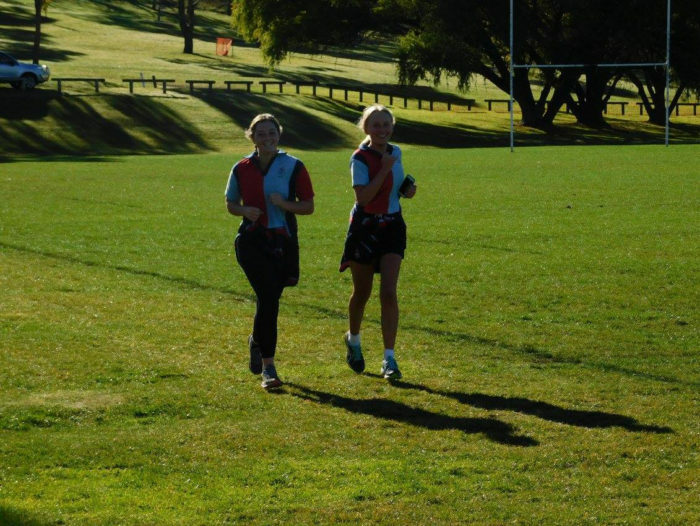 This term a group of NEGS Girls are participating in Parkrun every Saturday morning as preparation for City to Surf. 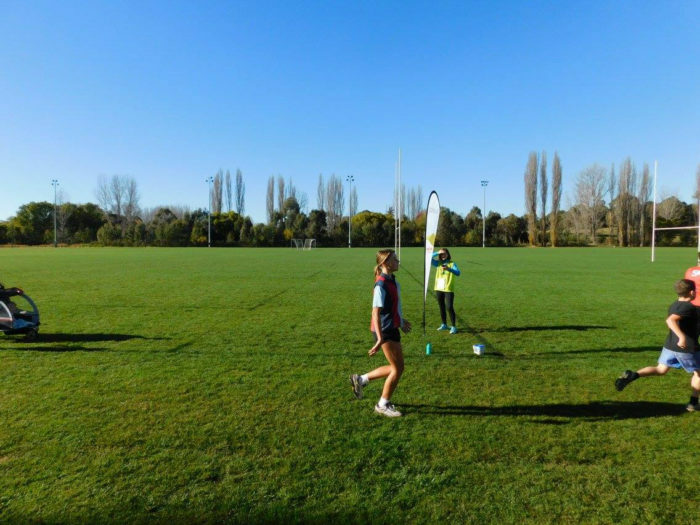 Parkrun is a free weekly 5km timed run that takes place at UNE and other locations around the world. 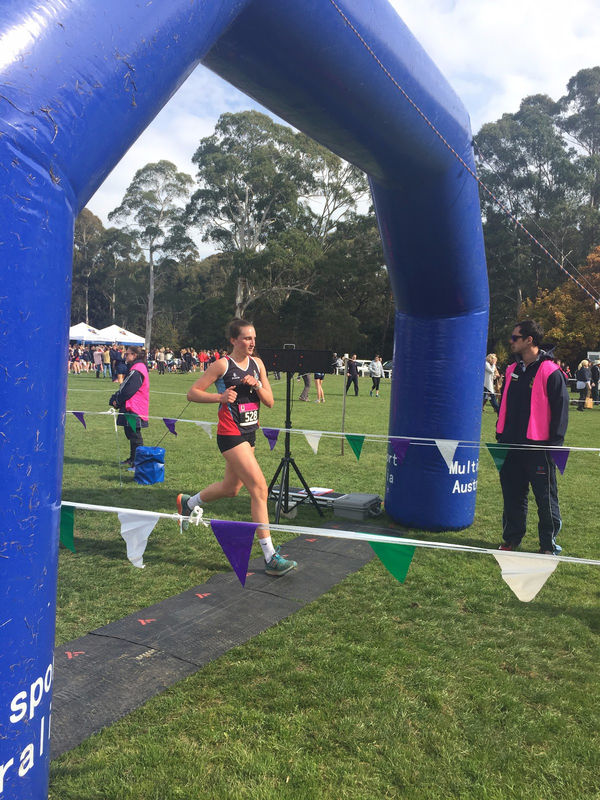 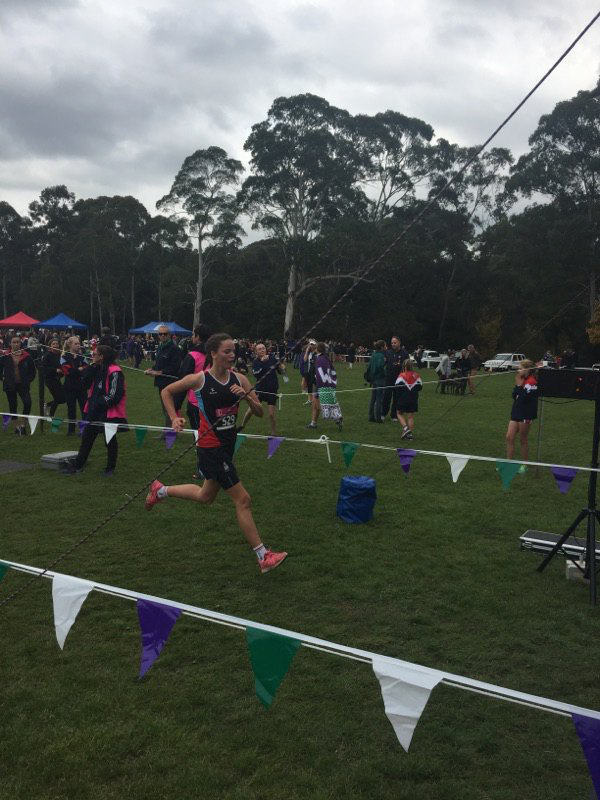 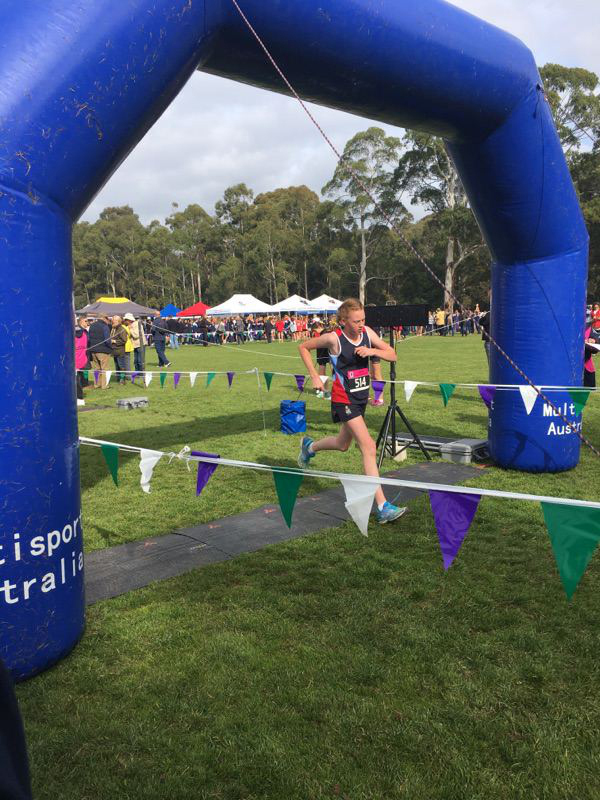 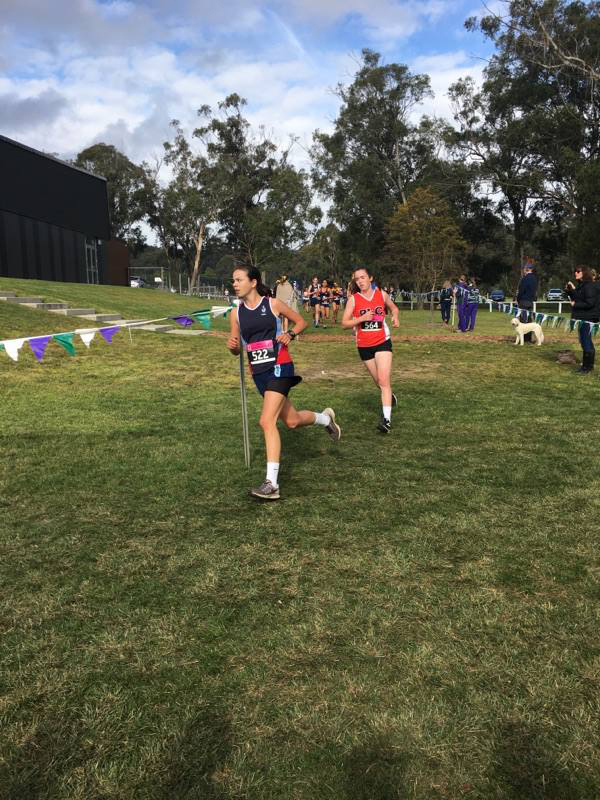 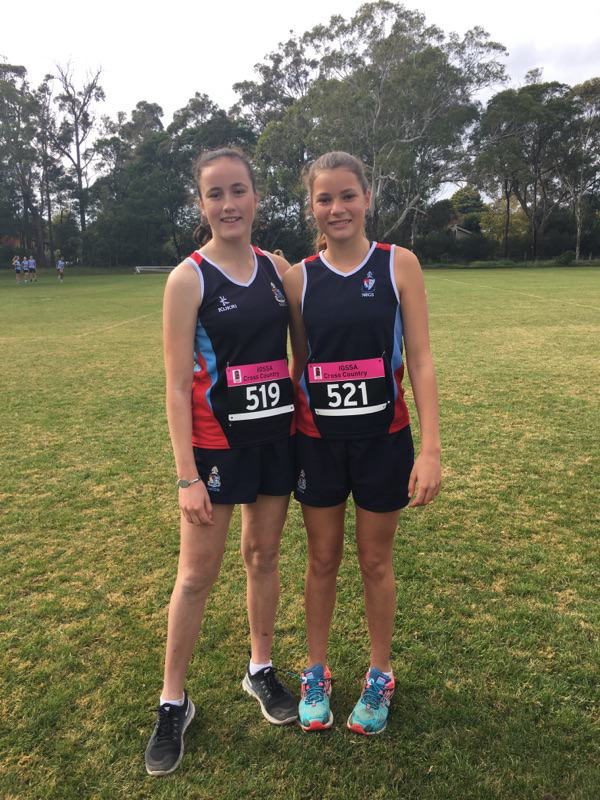 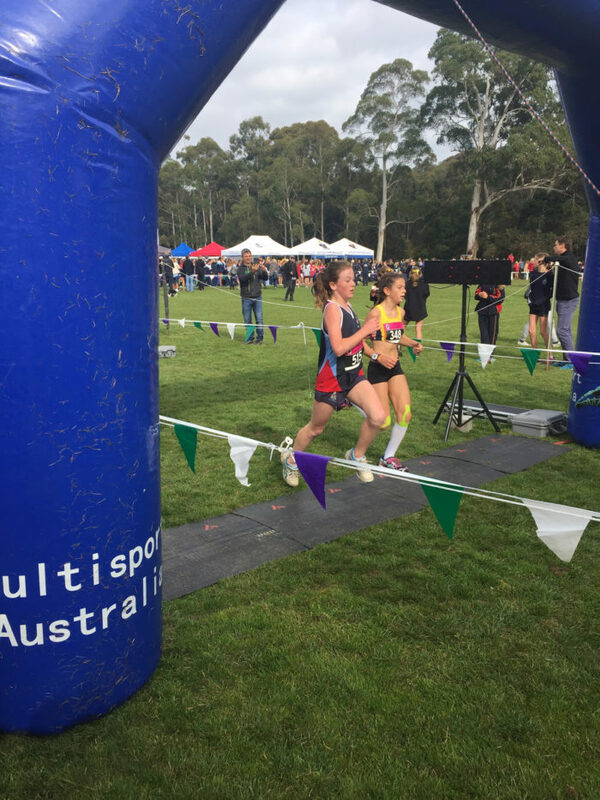 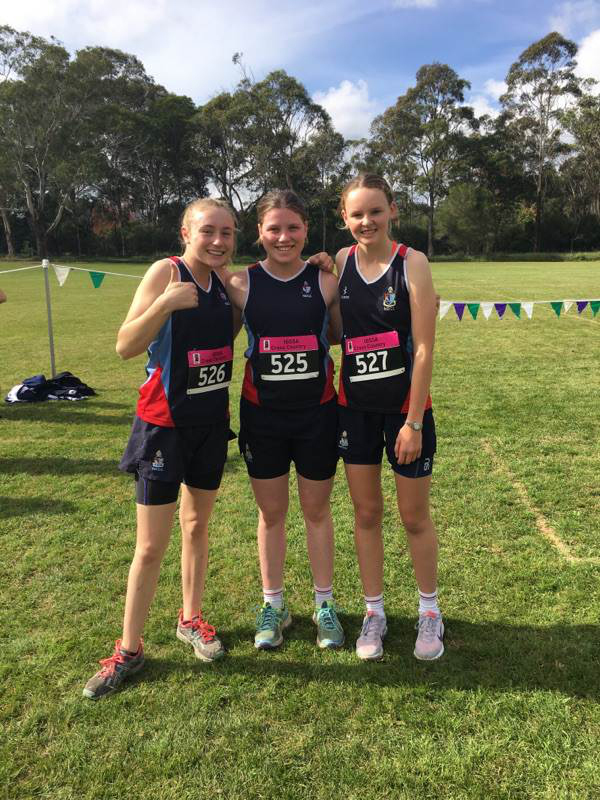 Congratulations to the NEGS team who competed as part of the NEGS IGSSA Cross Country team at the annual carnival held at Frensham this past week. 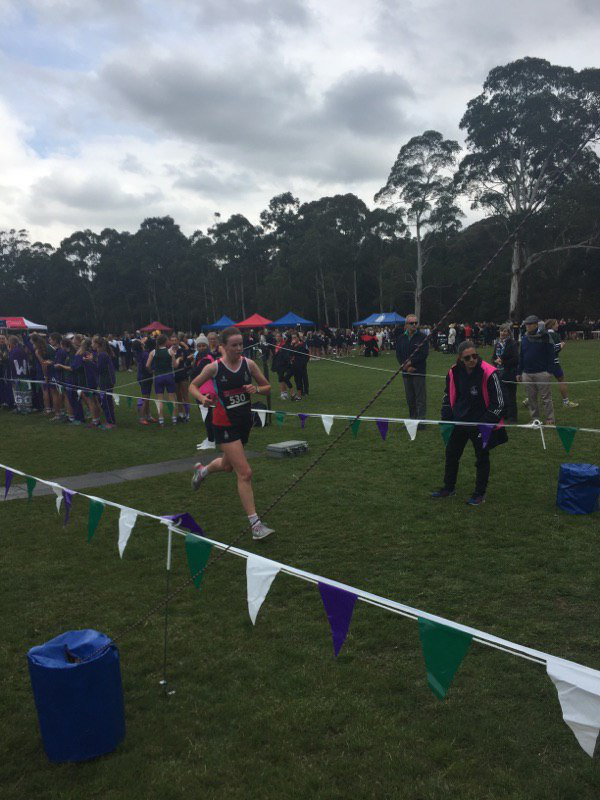 NEGS sent down a team of sixteen students, and all girls represented the school and should be proud of their achievements.